Want to incorporate classical music appreciation as a weekly component in your homeschool schedule? 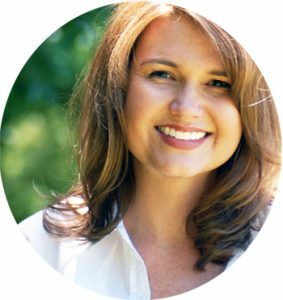 Come check out my kid-friendly, easy-on-the-parents Music Curriculum. You can try a free sample lesson HERE. 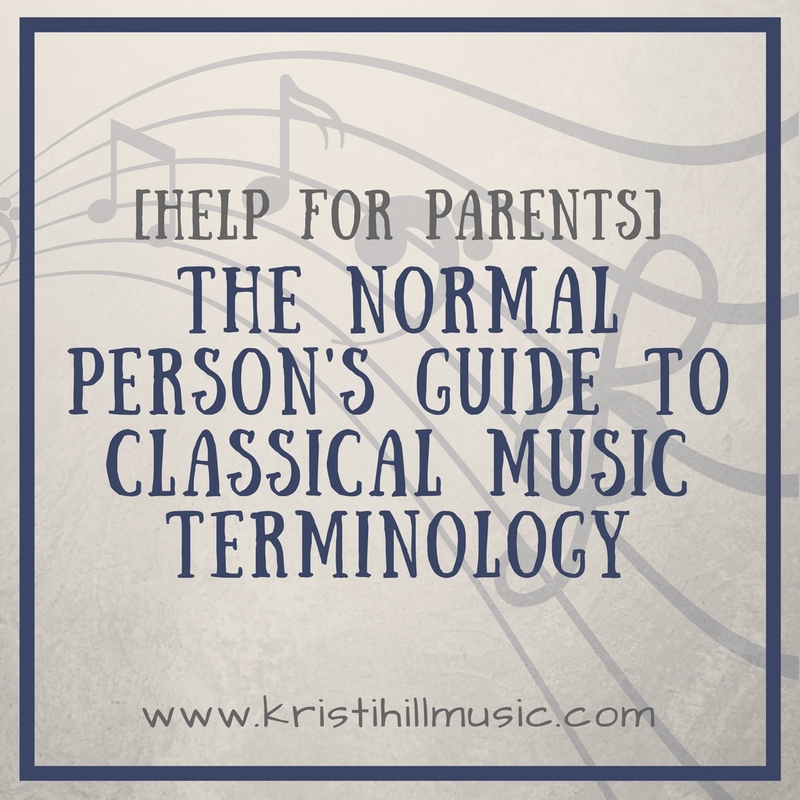 If you are a parent trying to help your kids learn about great music that has stood the test of time, you may run into some terminology roadblocks, especially if you didn’t grow up learning about classical music yourself (as is the case for most of us). The is the second of a two-part series where I unpack some of the common terminology you are likely to encounter as you begin to teach your kids about classical music. These are very simplified definitions…remember, we are training the affections here, not preparing our kids to be Jeopardy contestants. An opera is a big story-telling show where everyone sings, and no one talks. Pretty much, anyway. Operas are often in other languages and the style of singing can be a turn-off for kids. Don’t say I didn’t warn you! Keep it fun. Remind your kids that music and singing styles are constantly evolving, and this is just what was really popular back in the day. Some composers wrote opera exclusively, others dabbled in the genre while continuing to produce other types of music. Let me introduce you to one of the specialists: Giuseppe Verdi. Opera was his thing. It’s all he did, and he was really good at it. Check out one of his most famous pieces, from the opera Rigoletto. This piece has been used over and over in television and movies — I promise you will recognize it! An overture is pretty easy for children to understand. It is always instrumental and takes place at the beginning of a show (whether opera, ballet, musical). The overture gives you a taste of what’s to come, both in tone and in actually melodies. An overture often comprises little snippets of tunes that will show up later on in the show. A good overture creates a sense of anticipation, allowing an audience to settle into their seats and feel the joy of what’s to come! The overture from The Nutcracker is fun and familiar! See if you can hear what he is talking about! I hope this has helped you understand classical music terminology a little better — the more empowered you feel, the better equipped you will be to teach your kids!